A HIGHER LOYALTY is FINALLY HERE!!! 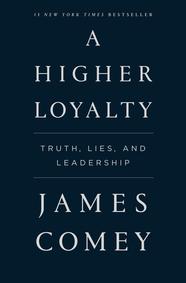 James Comey’s A HIGHER LOYALTY: Truth, Lies, and Leadership is finally out TODAY in hardcover and audio! The former FBI Director started his tour and major media appearances, including ABC’s Primetime Special with George Stephanopoulos, ABC’s Good Morning America (7am and 8am hours), NPR’s Morning Edition & Fresh Air, and later tonight, CBS’s Late Show with Stephen Colbert. 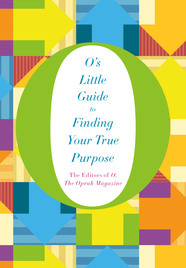 USA Today ran an interview, and reviews are pouring from the New York Times, Associated Press, NPR (“by far the most consequential book yet in the literature of the Trump presidency”), and many more. 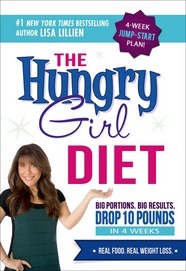 ABC Radio Network Satellite Tour, 9:30am-11am. 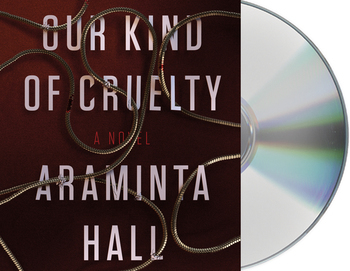 OUR KIND OF CRUELTY is a May 2018 LibraryReads Pick! FANTASTIC NEWS! 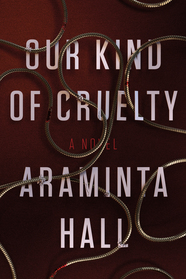 Araminta Hall’s OUR KIND OF CRUELTY is the #7 pick on the May 2018 LibraryReads list! 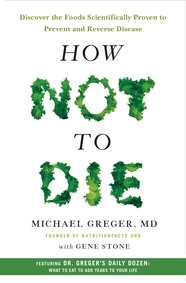 Available from MCD/FSG and Macmillan Audio on May 8. 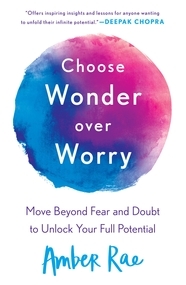 See the complete May 2018 list at LibraryReads.org. 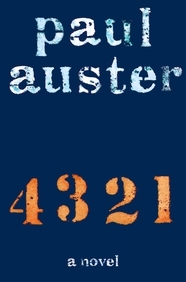 4 3 2 1 is Paul Auster’s first novel in seven years and it is huge—literally! 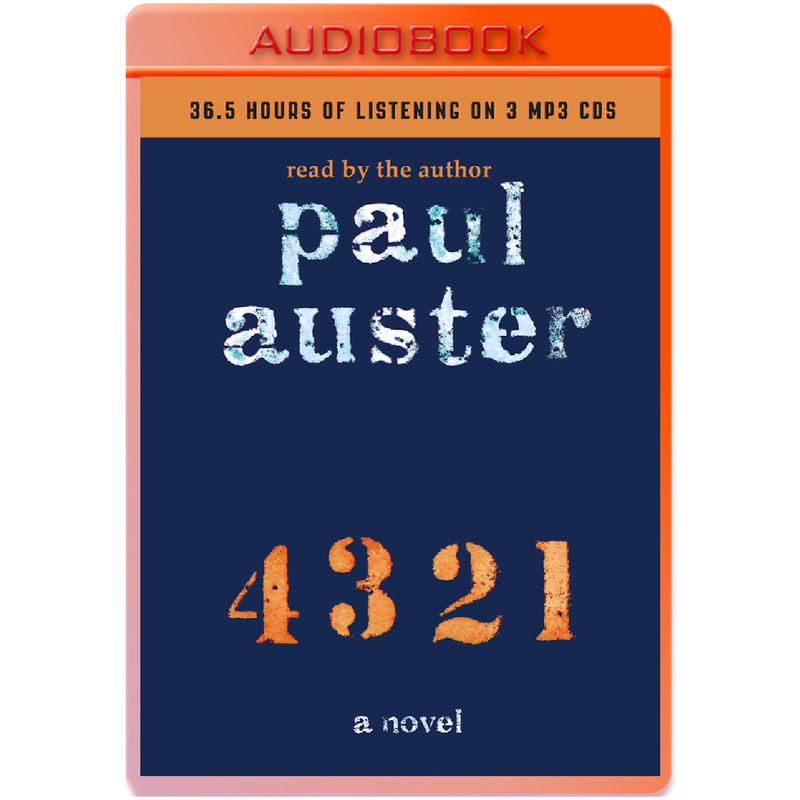 This bildungsroman follows Archibald Isaac Ferguson, born March 3, 1947 in Newark, NJ as his life splits into four different simultaneous parallel lives. 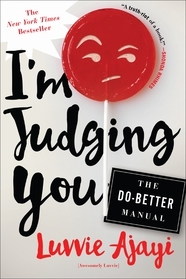 To enter the giveaway, simply email Library@MacmillanUSA.com from your professional/library-issued e-mail address (subject: Thanksgiveaway) by Sunday, Dec. 4, and make sure to include your library’s mailing address. You’re welcome to specify a certain title you’re interested in, but this is a random drawing. 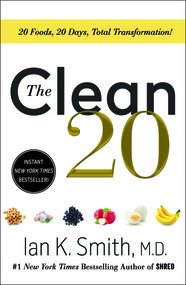 Read on for the fine print. Good luck!